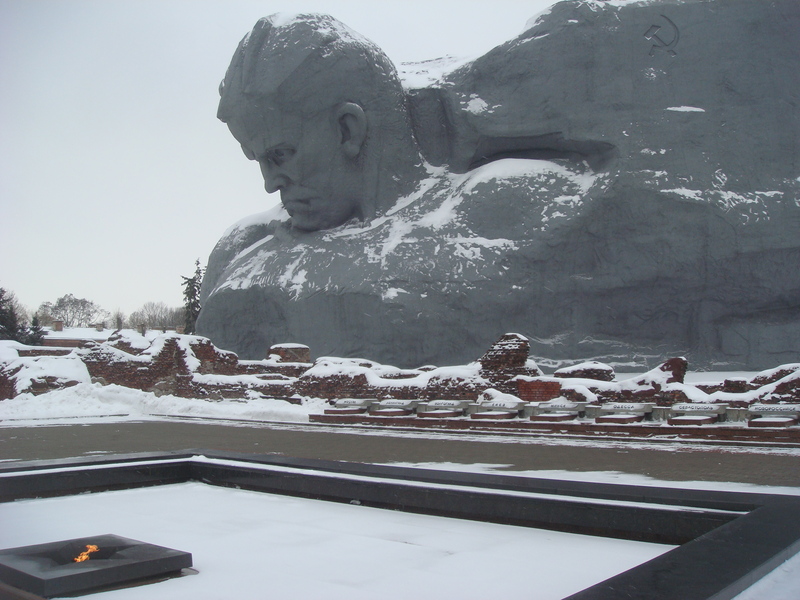 Brest Fortress is famous for its defense against the Nazis which took place from the 22nd to the 30th of June, 1941. One of the first battles of Operation Barbarossa, it was a vicious fight. 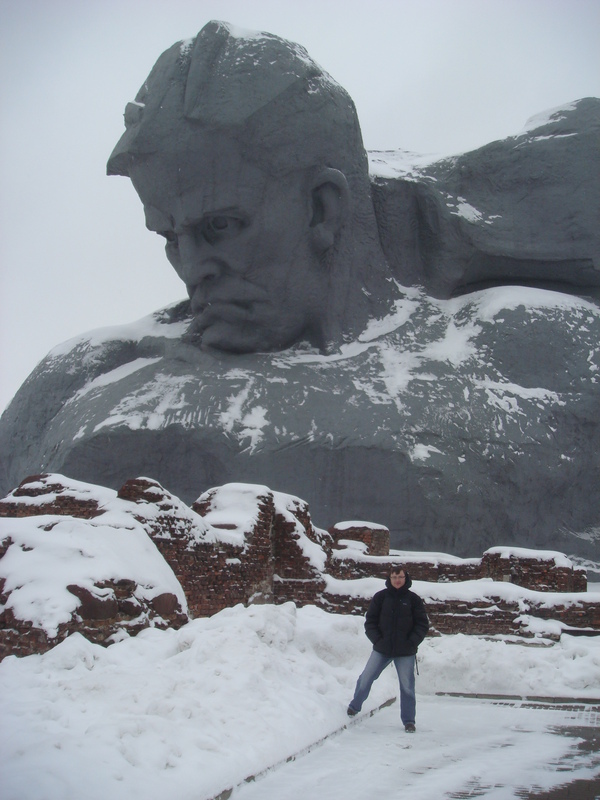 The Brest Fortress, defended by the Red Army against the Wehrmacht, held out longer than expected, and thus became a symbol of Soviet resistance during the Great Patriotic War, along with Moscow, Leningrad and Stalingrad that spelled the beginning of the end of the Nazi war machine. I provide more detail at the bottom of this post if you are interested, dear readers. 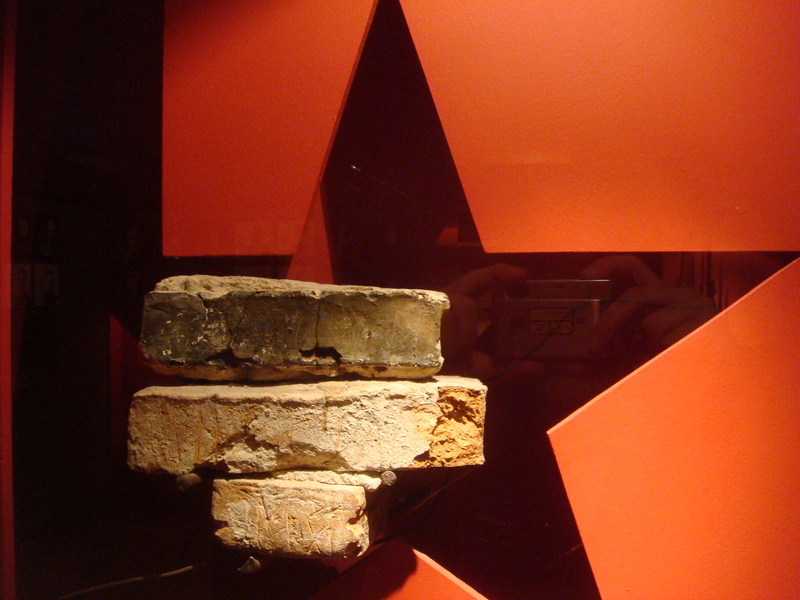 These, believe it or not, are bricks. 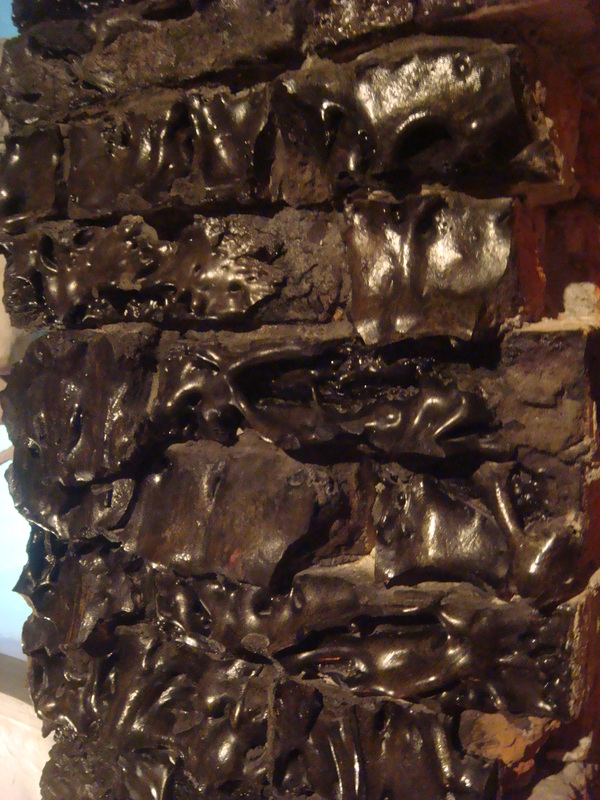 This is what bricks look like after they have been subjected to sustained attack from a Nazi flamethrower in an effort to kill those taking shelter near and around them. The Germans planned to seize the city of Brest and the Brest Fortress which was located in the path of Army Group Center during the first hours of Operation Barbarossa. 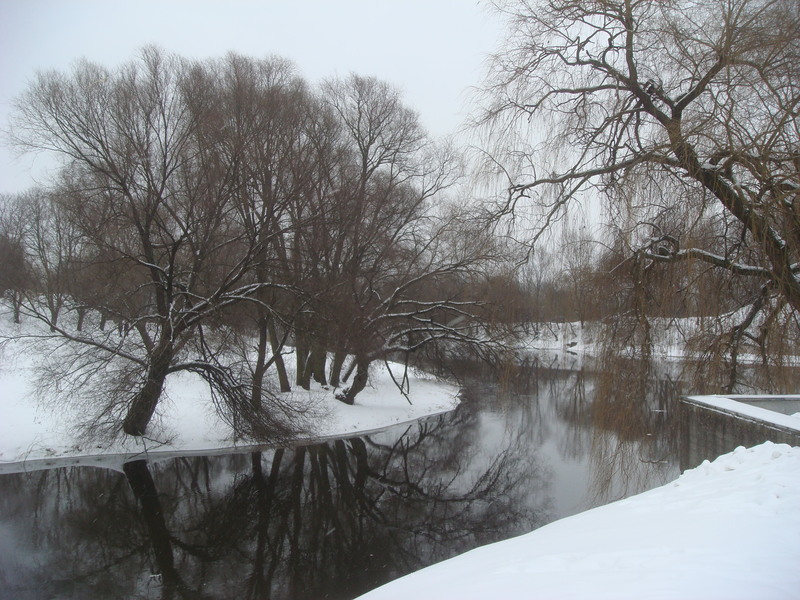 The fortress and the city controlled the crossings over the Bug River, as well as the Warsaw–Moscow railway and highway and were thus a key strategic objective to secure. 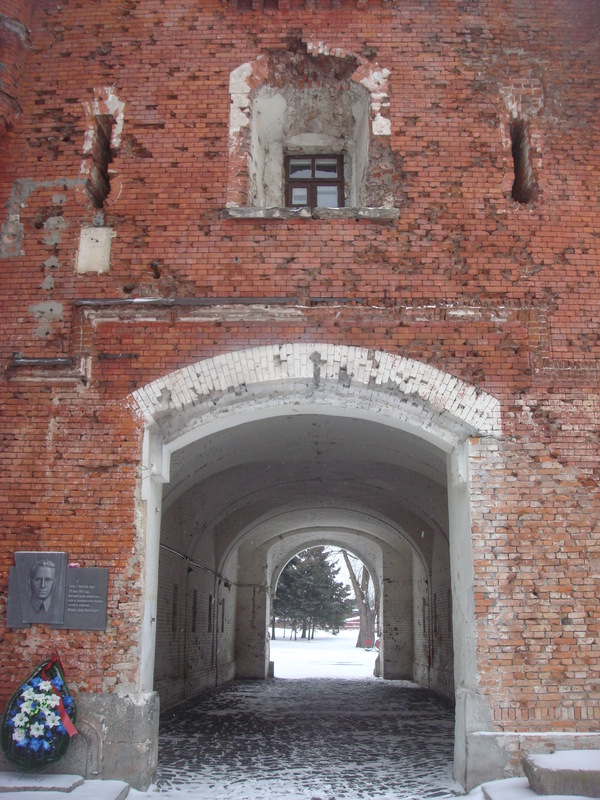 The 3,500-strong defending force comprised regular soldiers, border guards and NKVD men as well as the garrison hospital and a medical unit inside the fortress (up to a total of 7 to 8,000 people.) There were also 300 families of servicemen inside as well. The fortress had no warning when the Axis invaded on 22 June 1941, and became the site of the first major fighting between Soviet forces and the Wehrmacht which swiftly surrounded the fortress. 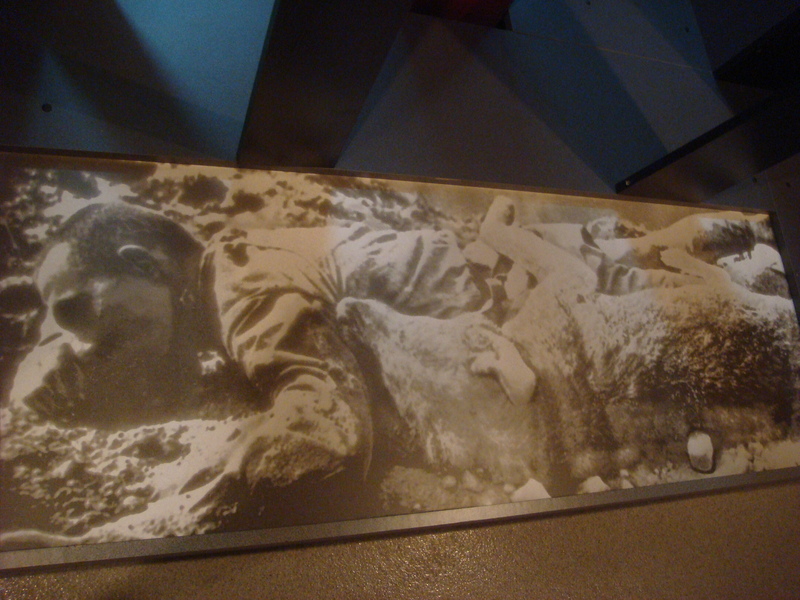 From the first minutes of the invasion, Brest and Brest Fortress were bombed and shelled by the German Wehrmacht. The initial bombardment took the unprepared fortress by surprise, inflicting heavy casualties on both material and personnel. The first German assault on the fortress took place half an hour after the bombardment started; thus the surprised Soviet defenders were unable to form a solid front and instead defended isolated strongpoints – the most important of which was the fortress itself. Some managed to escape the fortress, but most were trapped inside by the encircling German forces. Despite their surprise, the subsequent attempt by the Germans to quickly take the fortress with infantry stalled due to organized Soviet rifle and machine gun fire and the horseshoe-shaped design of the fortress. Although the Soviet soldiers in the opening hours of the battle were stunned by the surprise attack of the heavily outnumbering enemy, being short of supplies and cut off from the outside world, they fought and counter-attacked much harder and longer than the Germans expected. The Germans deployed various powerful mortars, artillery and even resorted to tear gas and flame throwers, but could not break Soviet resistance. The civilians inside the fortress tended to the wounded, reloaded the machine-gun discs and belts with cartridges and even took up rifles to help defend the fortress. Children brought ammunition and food supplies from half destroyed supply depots, searched for and brought weapons and watched enemy movements. On 27 June, after a week of assault, the Germans began to use 540 millimeter artillery which fired 1.25 ton shells and two 600-millimeter guns which fired concrete-piercing shells weighing over 2 tons each. Shells from the 600-millimeter guns formed craters 30 meters wide and inflicted gruesome injuries on the defenders, including ruptured lungs of defenders hidden deep within the fortress from the concussive force of the explosions. It wasn’t just the Soviets that suffered though. The Nazi 45th divisional after-action report of June 30, 1941 related: “The division took 7000 prisoners, including 100 officers. German losses were 482 killed, including 32 officers, and over 1000 wounded.” The magnitude of these losses can be assessed by the fact that the total German losses on the Eastern front up until June 30th, 1941 amounted to 8886 killed. The citadel of Brest therefore accounted for over 5 percent of all fatal casualties. To give credit where it is due, the date of June 30, 1941 given as the end of the battle for the Brest Fortress is not quite correct. Even after the fortress was officially taken, a few surviving defenders continued to hide in the basements and harassed the Germans for several weeks. The resistance still continued in isolated pockets, primarily underground in the old dungeons, in the Citadel and the Kobrin Fortification. From late June until the very end of July rifle fire and short bursts of machine-gun fire continued to ring out from basements and half-destroyed dungeons with small groups and individual soldiers inside. The actual front had by then already moved about 300 miles (480 km) east. 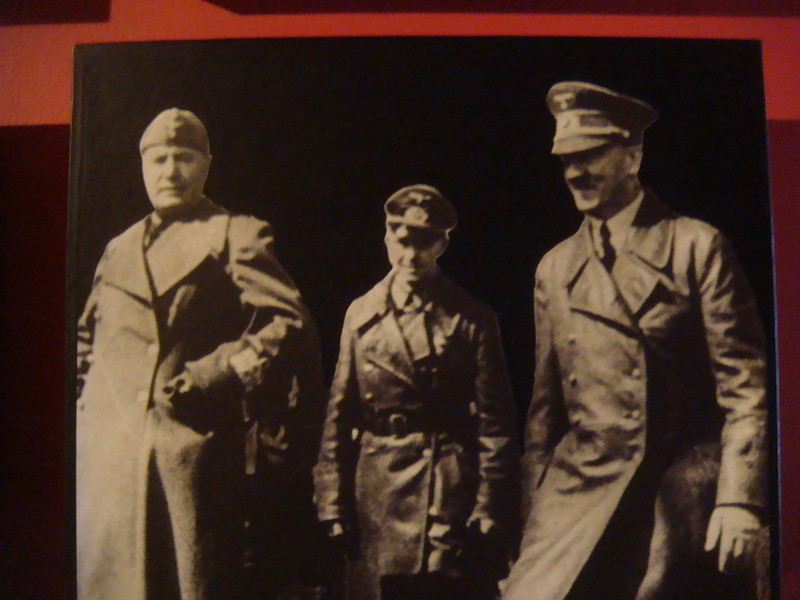 There were reports that isolated defenders were weeded out by Germans as late as August when Adolf Hitler and Benito Mussolini visited the fortress with heavy security to protect them from remaining defenders. 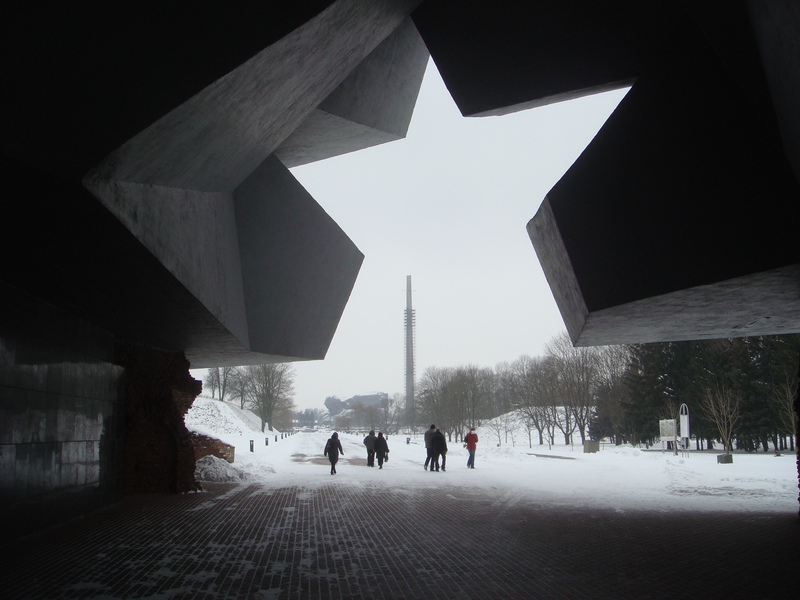 As if their lives were not already tragic enough, some of the defenders of Brest Fortress who survived being taken prisoner and then sent to Nazi concentration camps, returned to the USSR after the conclusion of the war only to be immediately imprisoned by the Soviet authorities under charges of treason and collaboration and sent to the Soviet labor camps in Siberia. Only in the post-Stalin era were both the fortress and her defenders rehabilitated and Soviet propaganda built on the defenders’ heroism and examples of individual hold-outs, creating a myth that an organized defense of the fortress lasted for about a month, containing the German advance. The fortress was awarded the title Hero Fortress on 8 May 1965 (the twentieth anniversary of the German surrender). 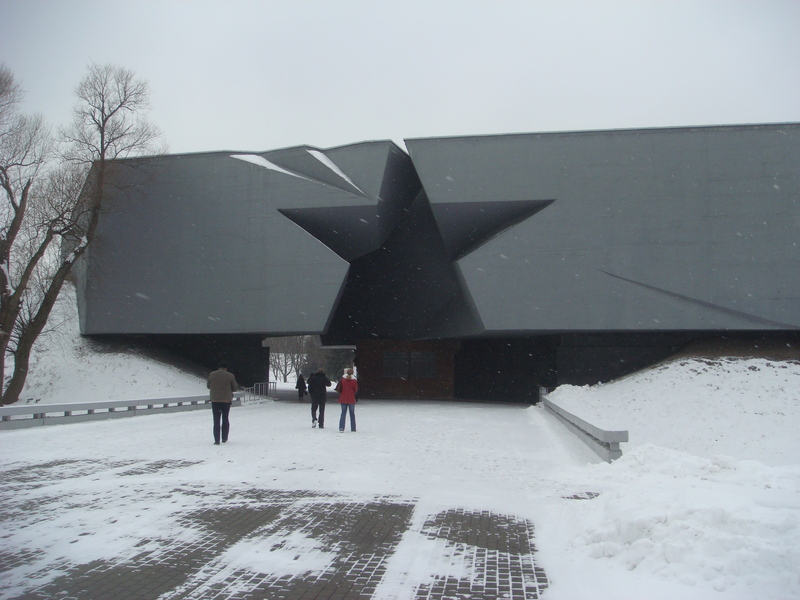 As an interesting “oh by the way” – The area around Brest Fortress was the site of the 1939 Battle of Brześć Litewski, when German forces captured it from Poland during the Polish September Campaign. However, according to the terms of the 1939 German-Soviet Nonaggression Pact the territory around Brest as well as 52 % of Poland was assigned to the Soviet Union. 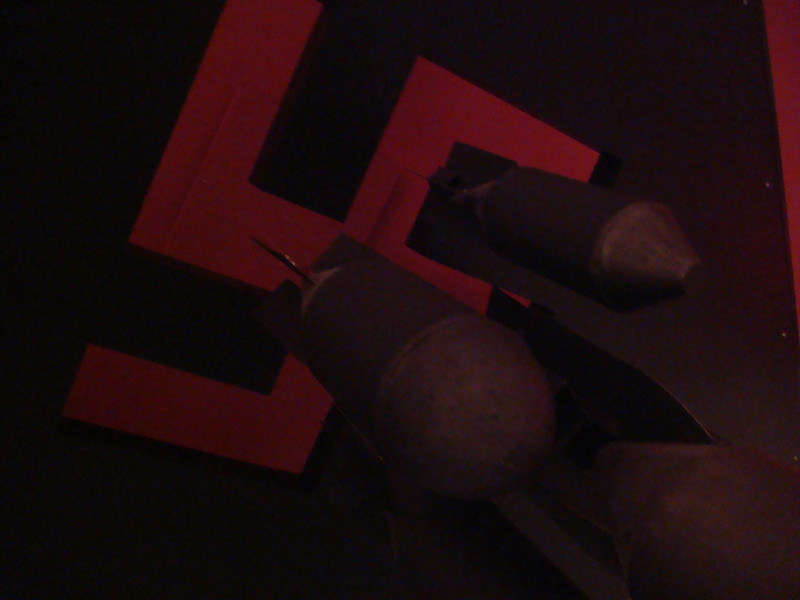 Thus, in the summer of 1941, the Germans had to capture the fortress yet again – this time from the Soviets. Tags: Andrew Drury, Belarus, Brest, Brest Fortress, Justin Ames, Nigel Green, The defense of Brest Fortress, World War II. Bookmark the permalink. You sound like a foreigner, but the attention to the topic and the insight are amazing and quite opposite to what a carefree traveler normally would be able to grasp… So i’m all intrigued. Great job on the key facts, and great story-telling. Indeed, I am a foreigner – American to be exact. 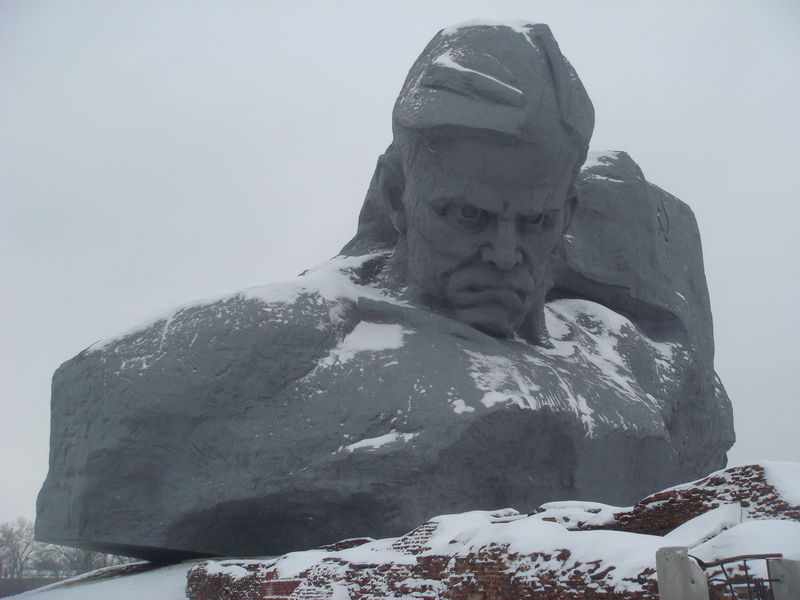 I’m glad my details and description of Brest Fortress meet with the approval of a native of Belarus. Thanks. Very intrigued what inspired an American to visit Brest and write on the Fortress – with that much attention to detail at that – where did all the interest and insight come from? I’m just seriously stunned. And flattered as hell (as a Brest-ian). Well, I’m flattered as hell that a Brestian should have such high praise for my bit on the Fortress… I’d wanted to visit Belarus ever since Bush’s “last dictatorship in Europe” comments. And visiting Brest with all of its history (and significance to Belarus) seemed like a must for us (also the train ride down appealed to me). 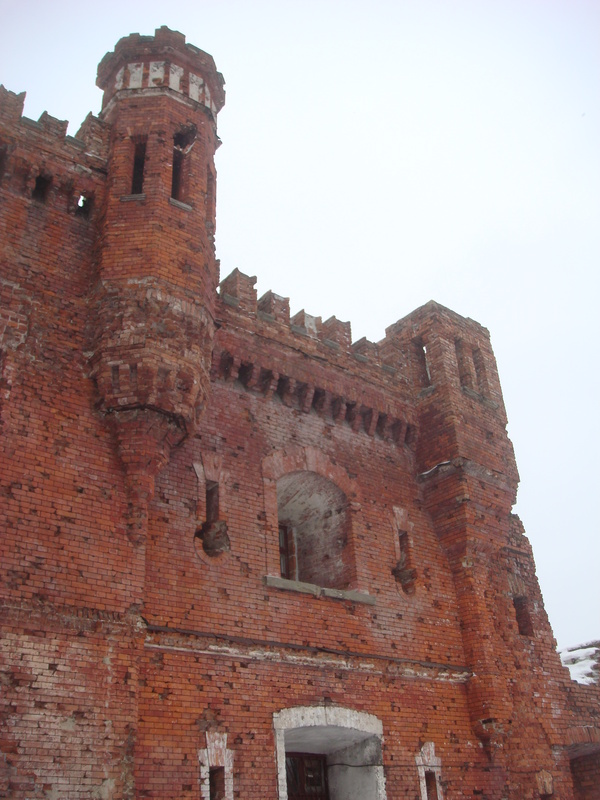 It’s hard not to be impressed by Brest Fortress and the fighting and suffering that took place there. So, of course, that was included in the postings on Belarus (and I do try to be thorough in my postings). Lastly, as you are so familiar with Brest it may not seem very exotic to you. However, for someone that grew up in California, Brest is very unique and we enjoyed just walking around the city. I am sending you an email inrespect of my self Mr OGUNLEYE TAIWO ADEDAMOLA Mr ORENUGA SANYAOLU OLEKAN a Nigeria citizen we are interested in visiting the museum center in Belarus for a tourist visit and we will be so much happy if you can be of help and tell us what we need to do so that we can obtain the necessary information for our application because we are on vacation from school and being a Geography and Regional Planning student in Olabisi Onabanjo University in Nigeria we found out that Belarus is the one of the best tourist country,Kindly get back to us asap so that we can know what to do next and how to obtain a invitation and permit visa at Minsk International Airport Belarus. A friend of mine at work, who was born in Kavkaz, showed me a picture of her as a little girl, standing with his family by the “thirst” statue. She didn’t know where the photo was taken. She only remembered that it was on the way to Moscow and then to Israel, late 1960’s. I found the statue via google and then this post and read it to her in hebrew. She (and I) were very touched by the story and heroism of the soldiers defending Brest and the tragedy, which is also the tragedy of many people in Europe during the nazi regime. 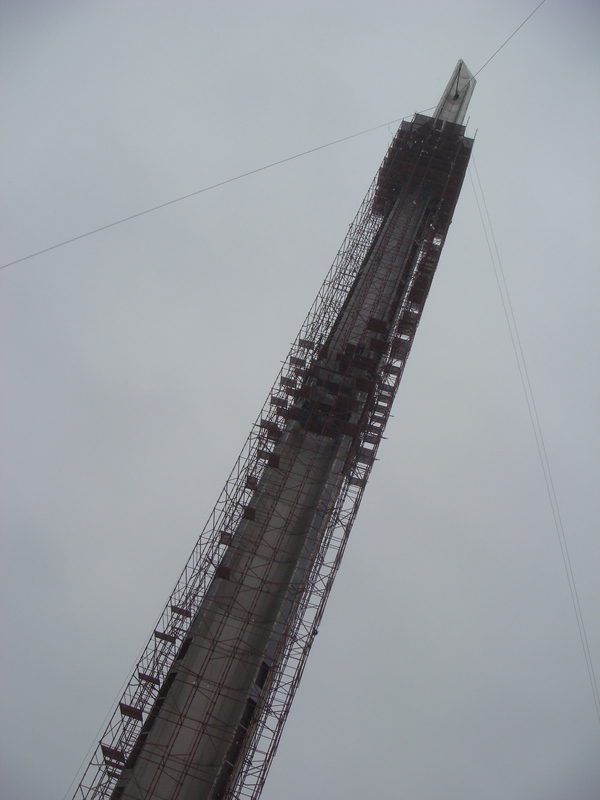 It is an impressive site and you wrote an excellent article about it. My regards to you and to the person from Brest, I wish you well. Thank you very much for your comment, Daniel. 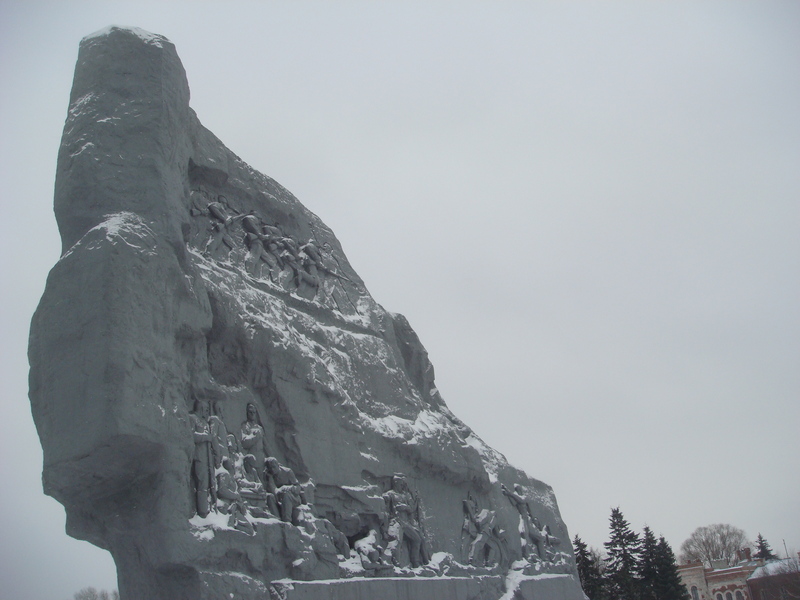 Brest Fortress is indeed a powerful place – full of tragedy and heroism. And Belarus as a whole, as I’m sure you know, was absolutely ravaged by the Nazis during World War II. Justin, a very good blog. I am travelling out to Belarus this week “bunker hunting” with a friend. 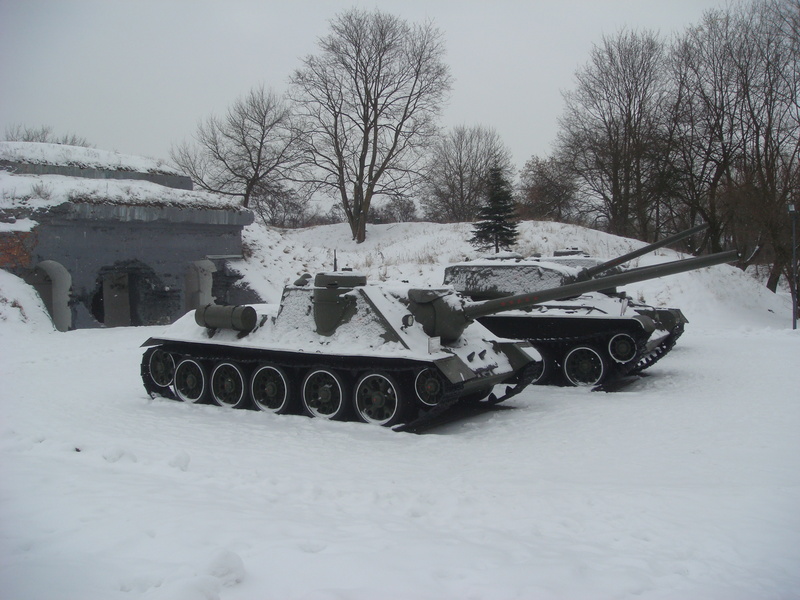 Is the Stalin Line site you describe the Museum area north west of Minsk or is it another area – can you advise – got to see that Cold War supermarket! Just saw the movie in Russian. Such heroic actions. Thanks for this article. Indeed, it is surprising that a foreigner is interested in Brest Krepost (fortress) history – that was one of the heroic pages of the WW2 history. I recommend you to watch Belarussian film “The Brest Fortress”. 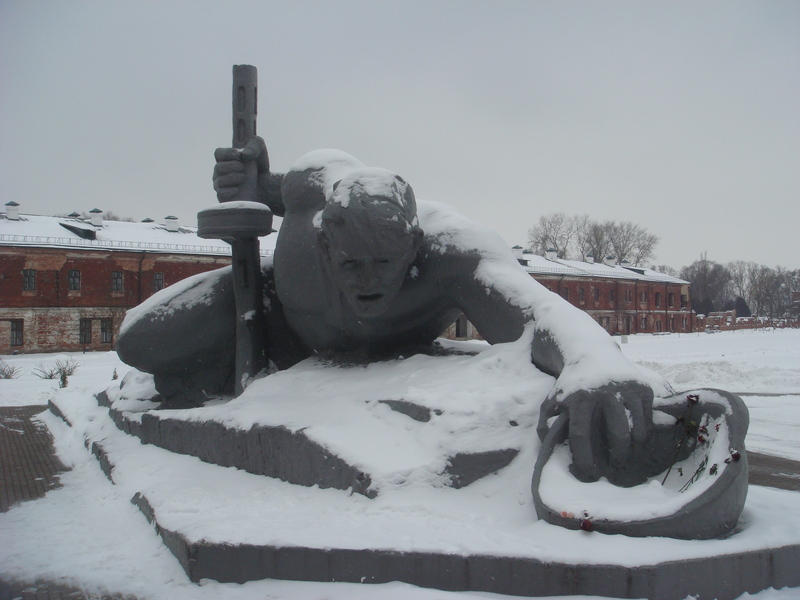 Brest Fortress is such an amazing place. thank you so much for sharing this. 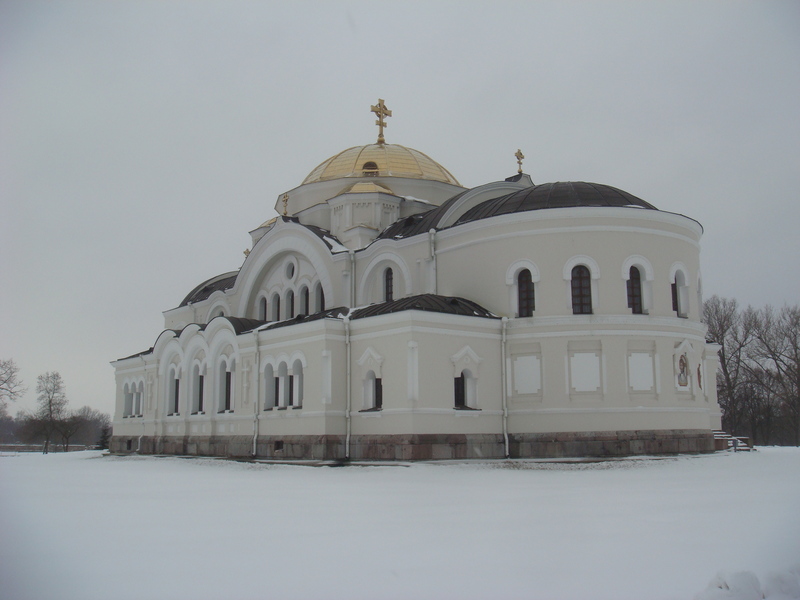 I’ve just returned from Belarus this morning. My main goal was Minsk but I managed to get to Brest too and indeed I was (once again) shocked by the German terror in those days. It was overwhelming (to say the least) to walk on the site of the fortress and realise what had taken place there. It made me speechless and humble. 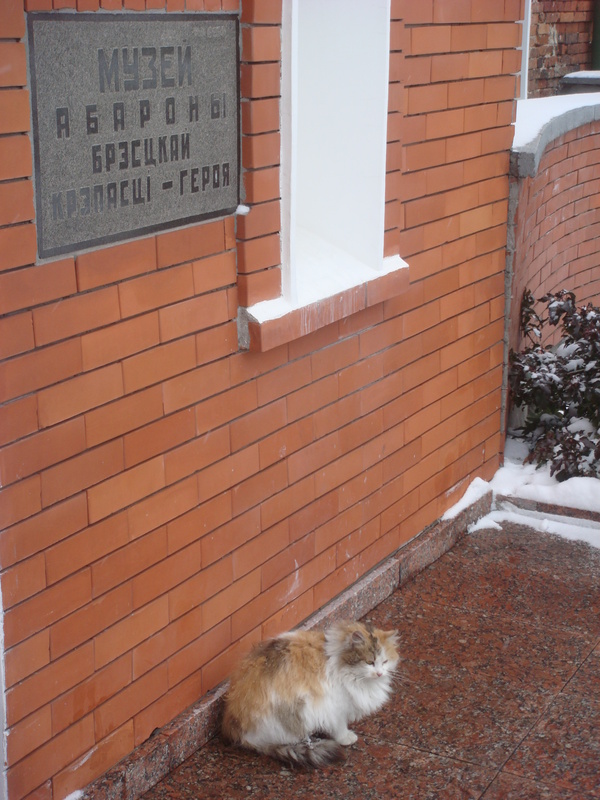 I’ve been to Kathyn too and after visiting those two places I have to say I salute the brave people of Belarus! Their suffering is beyond what words can describe!